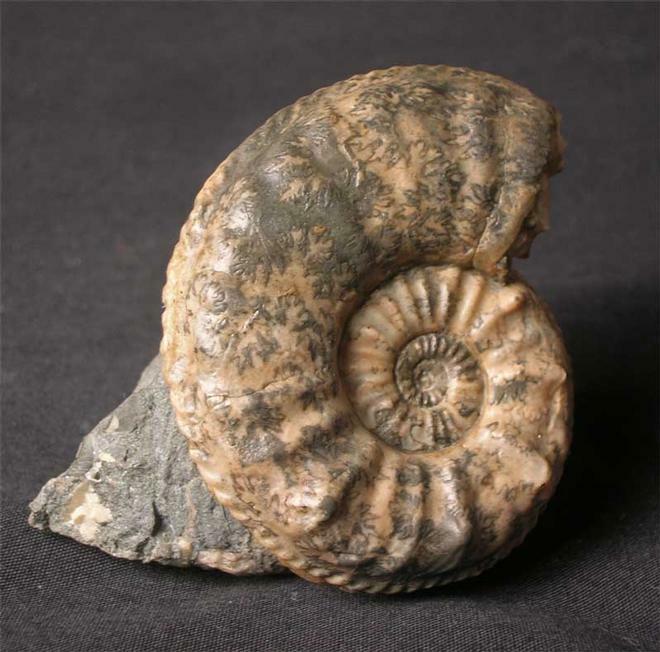 This exceptionally rare and sought after Middle Lias ammonite was discovered in 1989 at a famous locality which is an eight mile walking round trip over treacherous terrain. 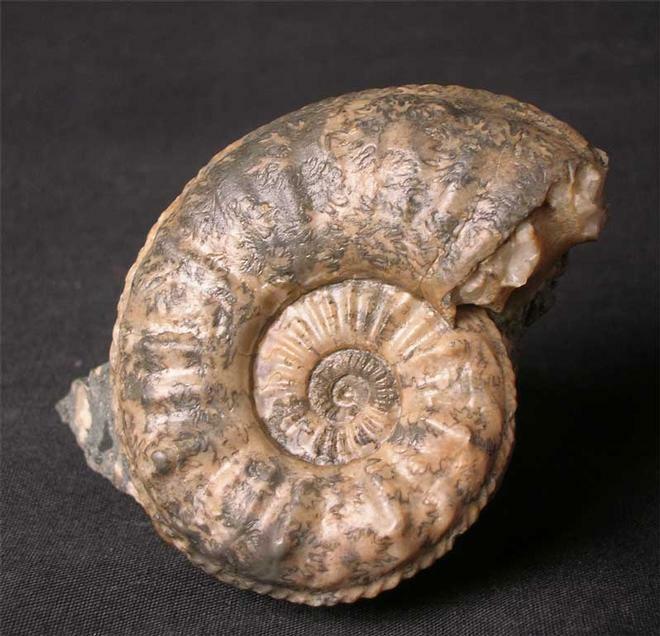 The ammonite has been preserved in solid calcite and has beautiful suture patterns. 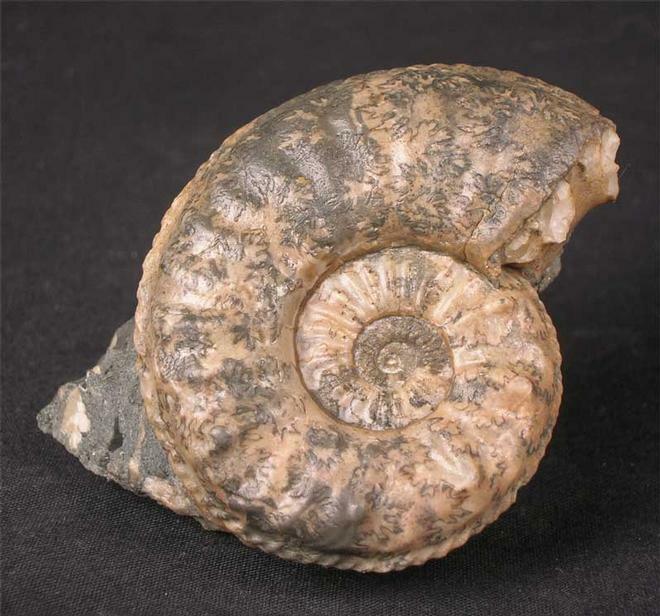 This specimen will make a very important addition for the serious collector. 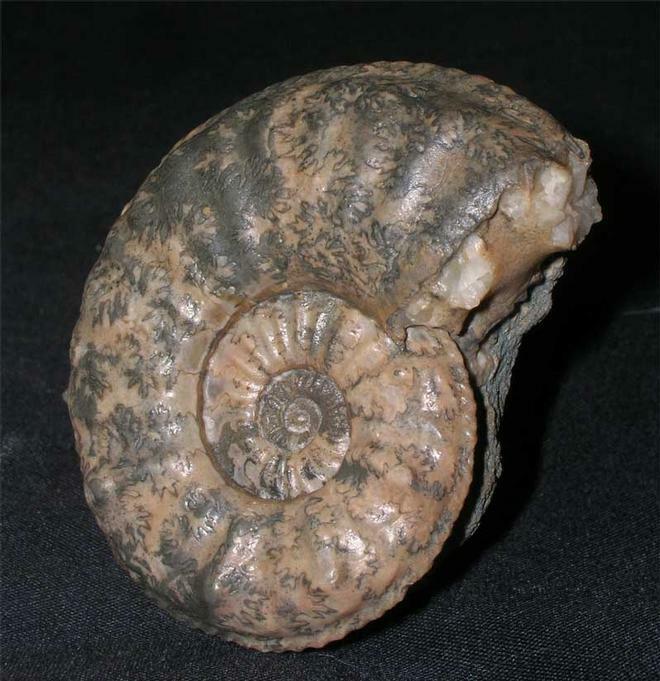 Approximately 188 million years old.